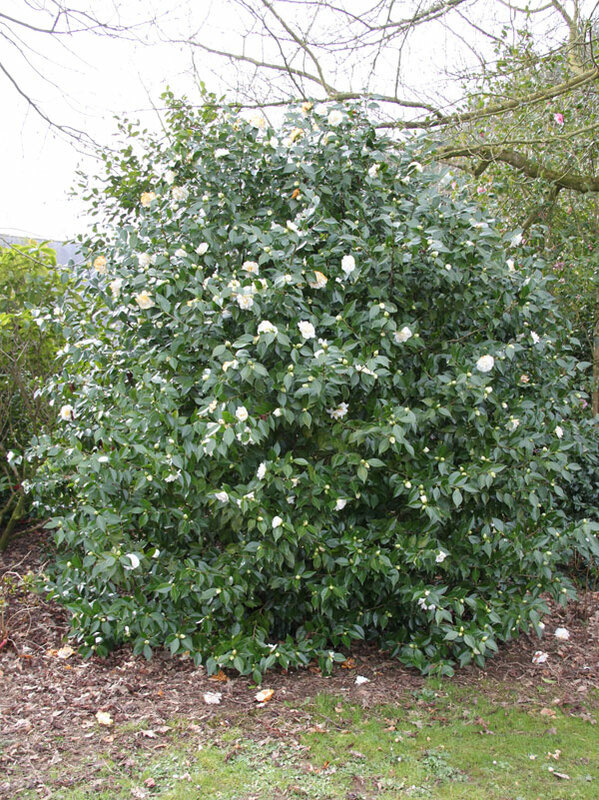 All the ancient white double Camellias were very important in France to meet demand in the cut flower trade. The Nantes Growers were not only plant nurseries, but very lucrative cut flower businesses from the end of 19th and the beginning of the 20th century. at that time a buttonhole of a white or pink Camellia was the indispensable complement of the beautiful eveningwear at Parisian parties. 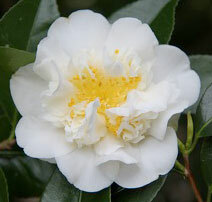 Coco Chanel, the star of the fashion world at that time was crazy about camellias. It is said that on 1 January 1888, 120 000 Camellia buttonholes from Nantes were sold at the HALLES OF PARIS. The variety ‘Mme Henri Cormerais’ is very popular in Brittany to this day.